On Aviles Street south of the Ximenez-Fatio House. Wednesdays through Saturdays from 10 AM to 3 PM. 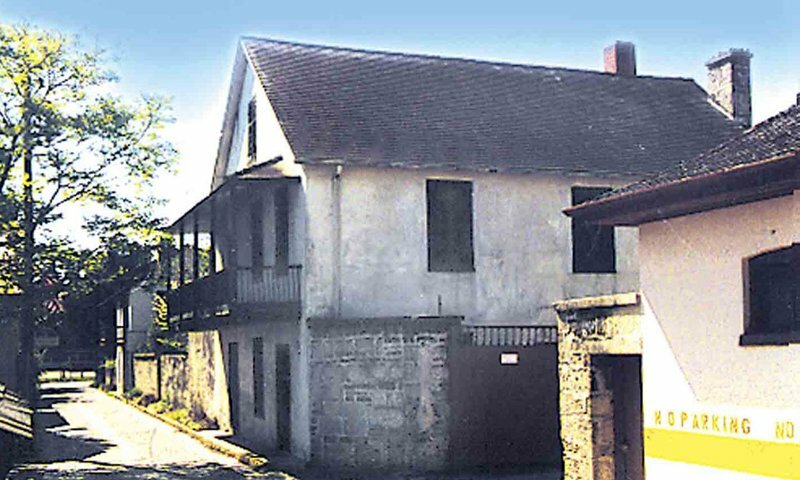 Built during the first Spanish Period, the Father O'Reilly House Museum is one of the oldest structures in St. Augustine -- only the Castillo de San Marcos is older. Made of tabby and coquina, this museum became the home of Father Miguel O'Reilly in 1785 when he purchased it. He was an Irish priest in the service of the Spanish crown and made this house a place of spirituality and education, preserving the old values. The Father O'Reilly House was left to the Sisters of St. Joseph, who continue to preserve the museum today. Located on historic Aviles Street, this museum was opened to the public in 2003. The Father O'Reilly House Museum focuses on three main areas: the history of the house, the Catholic tradition it represents, which has been kept alive since 1565, and the story of the Sisters of St. Joseph, who have maintained the historical house since 1866. This museum is rich in history and can show guests exactly how Saint Augustine looked in the days of Father Miguel O'Reilly. There is a beautiful garden and six rooms in the house, all of which are open to the public. This impeccably preserved museum displays all the beauty and wonder St. Augustine held to its first visitors, with artifacts on display from the city's long history. These range from musical instruments the Sisters used to teach with and old lesson plans, to papers documenting the history of its Catholic tradition. This surprising stop during our stroll thru Old St,Augustine,turned out to be our favorite visit. The Sister Curator was so knowledgeable about the history of the Spanish and the Catholic influence in St.Augustine,that it made me want to come back,and even return to church. I gained an appreciation of the importance of the Church and the Nuns in how they helped people over the years, and how much we need them. This is a must to visit while exploring the real St.Augustine.